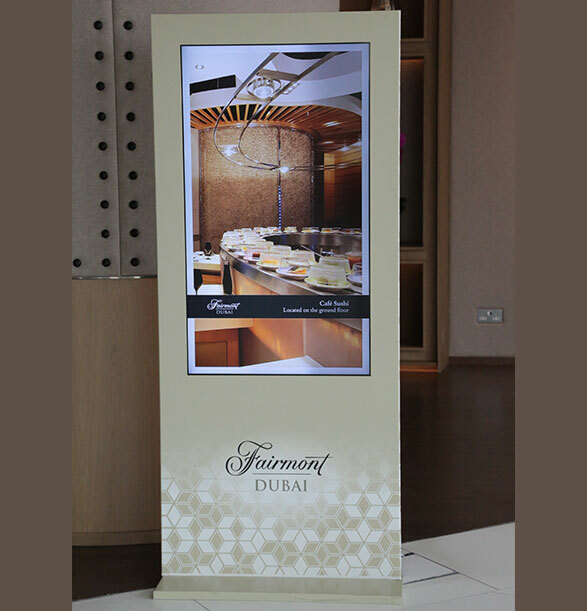 A digital kiosk is a great way to present, advertise or interact with customers. Incorporated with bright, LED commercial grade technology, makes it ideal for any indoor or outdoor environment. 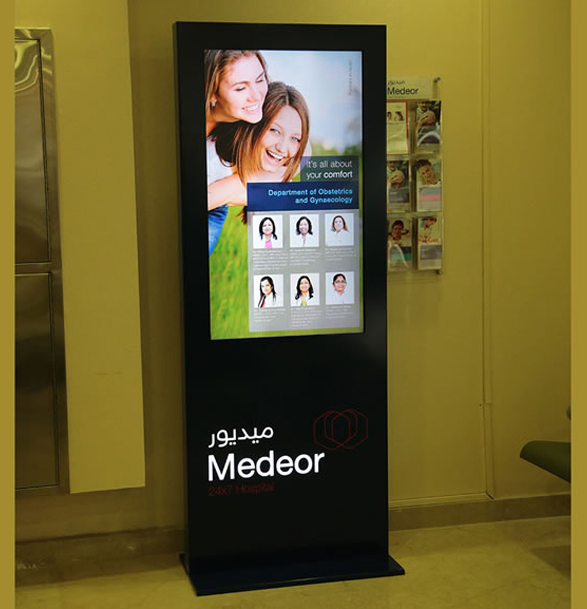 Incorporated with an easy user interface, our digital kiosks are intuitive and responsive. 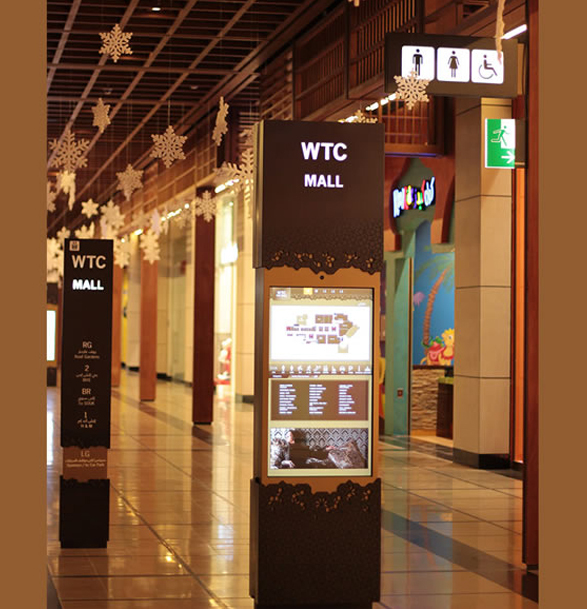 Our clients can choose from a range of kiosk designs that fits their budget and overall space.